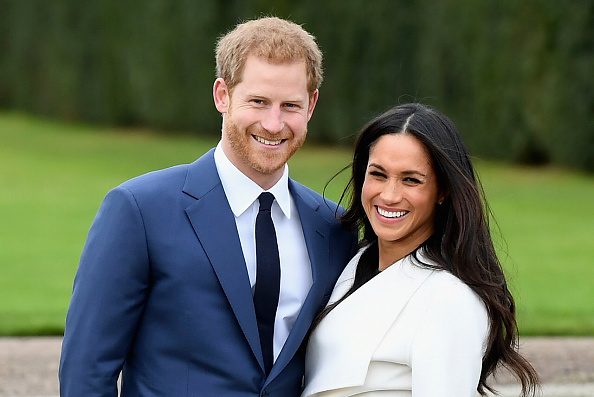 In case you’ve been living under a rock or have really bad WiFi connection, here’s some news: Prince Harry and Meghan Markle are getting married. Yesterday, the recently betrothed power couple announced their wedding will be on May 19 2018, and presumably planning for the finely-executed royal wedding event is well underway. With a wedding comes a lot of social etiquette – and a lot of wild speculation – particularly over the identity of the American actress and activist’s nuptial entourage. Namely; everyone is gossiping about who will be her Maid of Honour when the big day finally comes. Although such household names as Serena Williams and Millie Mackintosh – former Made In Chelsea socialite and the ex-wife of Professor Green for the majority that don’t know – are contenders the perceived wisdom of gossip columns and ‘sources close to Meghan’ suggest the women for the role is Priyanka Chopra. The pair – who are the real power couple of this story, in my humble opinion – met in Toronto while Markle was filming Suits. They’ve since bonded over both being totally kickass women. Chopra, a Bollywood actress who broke Hollywood, winning hearts and minds with her dazzling talent and outspoken stance on gender equality, is the favourite, apparently. The 25-year-old Indian-born philanthropist and star of Quantico is the first South Asian to headline an American network drama series, and most recently appeared in Baywatch, playing Victoria Leeds alongside Dwayne Johnson and Zac Efron. Fun weekend with fun Glam.. @quinnmurphy @davestanwell #LAdiaries ❤️???? Her talent knows no bounds. She was the winner of the Miss World 2000 pageant, and was recently voted the world’s sexiest Asian women, by those who take part in such vanity polls. Chopra owns her own production company, has released music, devotes her time to being a UNICEF Goodwill Ambassador, and was named one of the World’s 100 Most Powerful Women in 2017 by Forbes. 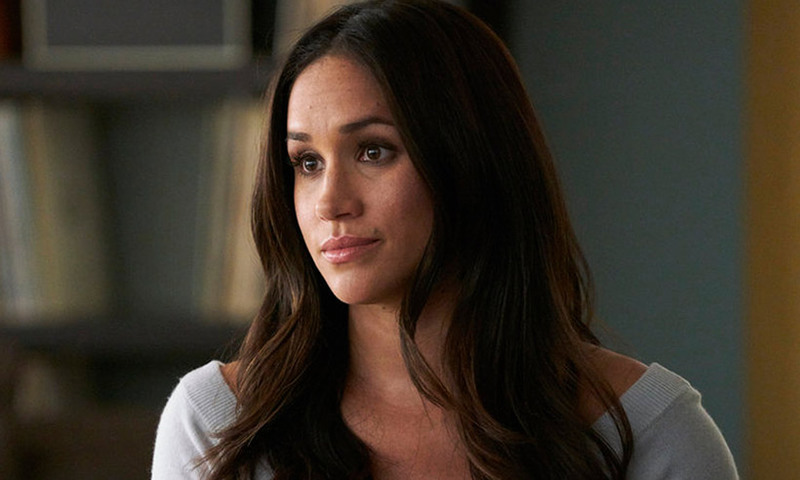 Her CV reads very similar to that of Ms Markle, who has also dedicated her life and used her position in the public eye to forward the movements of gender and race equality. Well first of all, just to take a step back, women had had to choose what they wanna make because parts are not written in Hollywood or entertainment. We’re so far behind, I mean we just had Wonder Woman, which is our first big major female superhero movie directed by a female. We’ve just had one director that’s ever won an Academy Award who is female ever in the history of entertainment. I mean, come on! I’m digging my feet in and not gonna settle ever. [We have to] create parts for ourselves because nobody else is gonna do it. So when her close mate, Meghan Markle, appeared in a huge Vanity Fair cover story, which focussed on Markle’s relationship with Prince Harry, Chopra had something to say about it. It would have been nice to write about her not just her boyfriend. I’m just saying. I mean, she’s an actor, she’s an activist, she’s a philanthropist. I mean, she does so much more. It’s just a little sexist. Look, I’m a feminist and I love boys, okay… The only thing I’m saying is that there needs to be a certain sense of equality where a woman is not just a plus one, you know. It’s nice to be your own identity too. 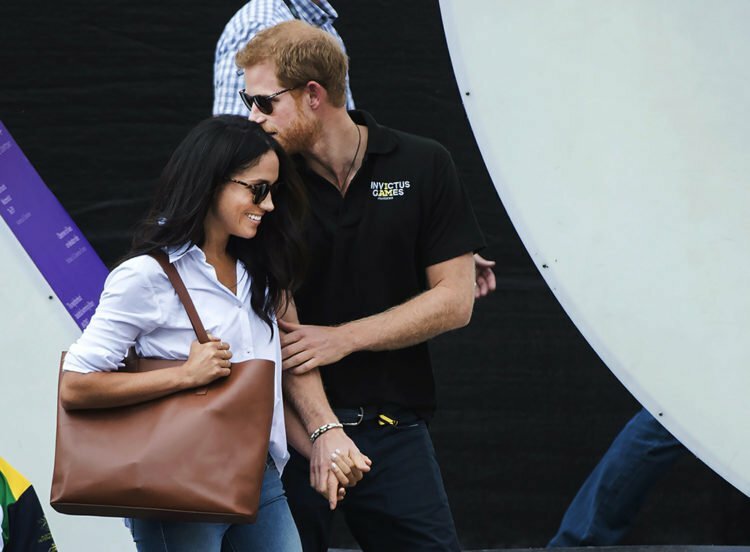 Markle herself told Vanity Fair, ‘I’ve never defined myself by my relationship’, while they tried to define her by her relationship. In between championing other women, Chopra also said she’d be happy to step in as the next Bat(wo)man and play Ms. Bond rather than a Bond Girl – if she’s not too busy with her potentially impending and as of yet unconfirmed best woman duties.